Led by Douglas Anderson, Salt Lake City based Pacific Group was reportedly in residential and commercial real estate development for nearly two decades before acquiring its first ski area. One of the biggest developments was the 14,000 acre Wolf Creek Ranch near Park City. The company also worked on large projects at or near Copper Mountain, Jackson Hole, Mammoth, Snow Basin, Solitude, Squaw Valley, and Whistler. In May 2007, Pacific Group acquired Ragged Mountain Resort in New Hampshire under the name RMR-Pacific LLC. At the time, the central New Hampshire resort was on the verge of a bankruptcy auction, yet featured a large amount of undeveloped, privately held land. Over the next ten years, Pacific installed a new high speed quad, opened a dedicated snow tubing facility, and constructed a new snowmaking reservoir. In December 2012, EPR Properties acquired Wisp Resort in Maryland for $23.5 million, lifting the resort out of bankruptcy protection. Pacific Group procured an operational lease of the resort under the name Everbright Pacific. Circa 2013, Vernon Greco joined Pacific Group after serving as COO of Powdr Corp and President of Park City, Steamboat, and Durango. Greco became President and CEO of Pacific Group Resorts, which was registered as a Utah corporation on February 20, 2014. In February 2015, EPR Properties acquired Wintergreen Resort in Virginia from James C. Justice Companies. Pacific Group procured an operational lease of the resort, which had been on the verge of bankruptcy only a few years prior. 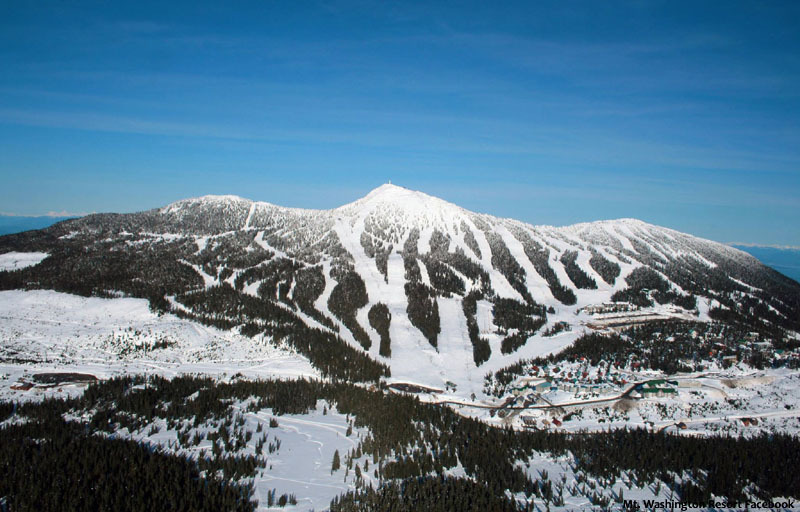 In November 2015, Pacific Group announced it had acquired Mount Washington Resort in British Columbia, the largest ski area in its portfolio. For the 2016-17 season, Pacific Group rolled out the Mission: Affordable initiative, in which it slashed season pass and learn to ski programs at Ragged Mountain. The initiative was subsequently rolled out at Wisp, Wintergreen, and Powderhorn. On October 30, 2018, Pacific Group announced it had entered into a long term lease to operate Powderhorn Mountain Resort in Colorado from its owners, Andy Daily and The Gart Companies. 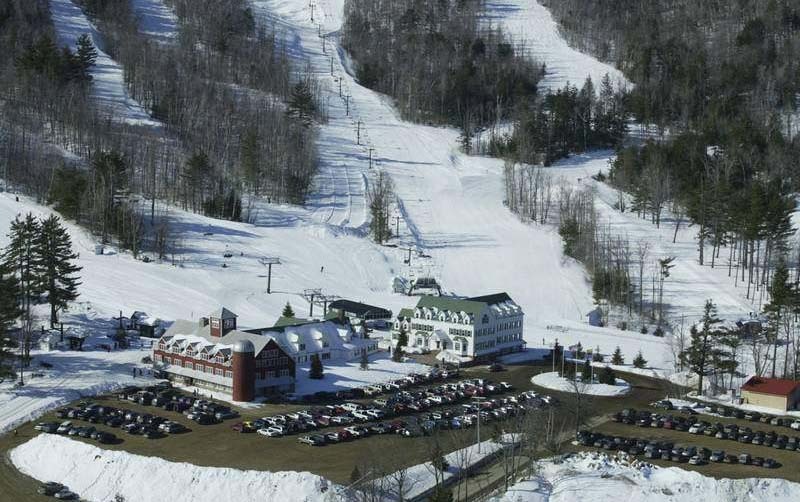 The ownership had acquired the ski area and adjacent undeveloped land at auction in 2011. With a vertical drop of 1,650 feet, Powderhorn represented the United States largest ski area in the Pacific Group portfolio.